waves | Flickr - Photo Sharing! NURAY YUZBASI, williamcho, and 101 other people added this photo to their favorites. You should enter this in the Super Hearts 5-9 Second Chance thread to try to get 10+ Super Hearts for inclusion in the gallery. remember to 5 awards of the first two Group Pool Page . Very creative and excellent composition!!! Meinst Du ich könnte mir das als Wallpaper ziehen? Wow !!! 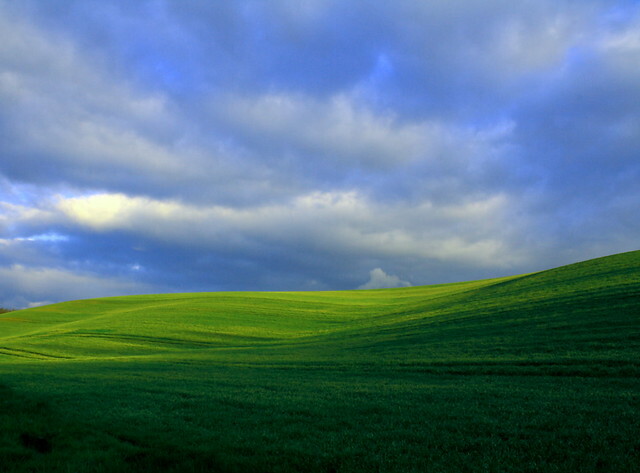 Like the Windows XP desktop background !! this is an amazing view, looks very clear and the colors are great! Visit my gallery if you want.